The heart of Love is beating softly and regularly. Yet, it is hurting and feeling upset. The heart of Humankind is beating out of tune. It is suffering and beating irregularly. Both hearts are miles apart. Humankind’s love is normally endless too. Yet, Humankind is losing it. The world is losing its humanity. It is overtaken by violence. So many people are disrespected and hurt. Nature is being damaged irreparably. Love is too precious to waste. People are too precious to waste too. Peace is trying to cure the ill.
of caring about people and about Nature. to give and share love. Peace has one final aim. To make both hearts beat as one. In a world of peace, love and happiness. Where people shine as diamonds so bright. the flames of human warmth. Finally a world of peace, love and happiness. beat as one to the tunes of Peace. 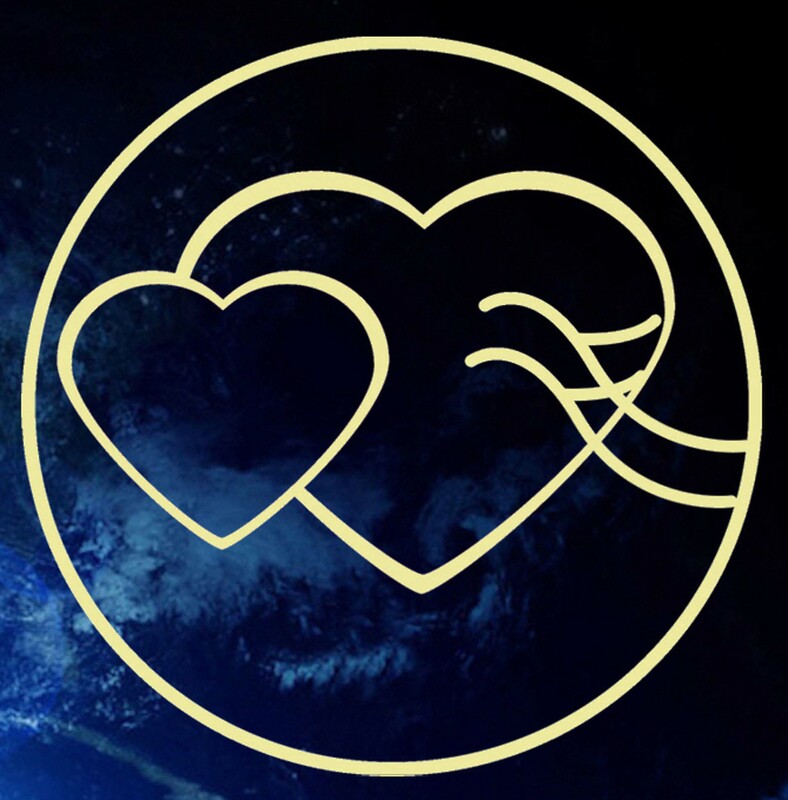 Making planet Earth the planet of the Heart.